Happy Monday! I hope everyone had an amazing weekend. This past week has been really busy. Michael is still in Basketball and has a game on a weekly basis. Our daughter went back to college last week and for some strange reason. I just didn't feel like going to the grocery store to ensure that we had all of the items needed for our meal plan. 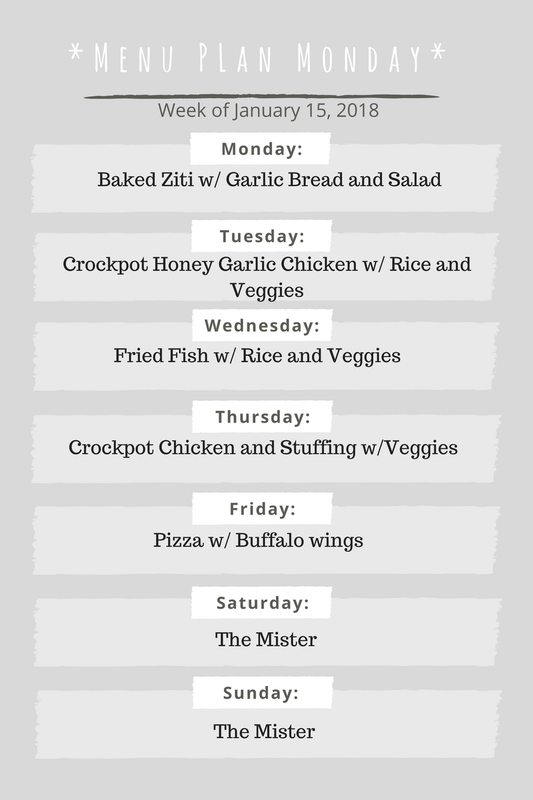 So our menu plan for this week is a little rearranged from our meal plan last week. You know the “this is subject to change” yes, that was pretty much me last week. I have to stop planning recipes based on stopping at the store. Don't get me wrong, I stopped at the store however, I didn't do any grocery shopping. I will say that it felt really good to just make due with what we had on hand. Sometimes, I just overdo it. Last week I also did a lot of de-cluttering in our home. I tend to have hoarder tendencies. Not sure if that's a learned behavior or if I get it from my mom. I will say that I really would like to take a minimalist approach when purchasing stuff. I got rid of so many magazines and stuff that was just stuff and didn't serve any purpose. I still have a lot of work to do. However, I'm proud of myself. How was your weekend? What's on the menu? Love your meal plans. They motivate me to make a shopping list and our grocery bill is certainly lower when we do! I just finished getting food plan for this week in order. It's hard to make meals around a non-consistent work schedule. Your meal plan reminded me to look into more recipes involving a slow cooker. I so need to declutter and just plain out get rid of a lot of stuff! I know I get this from my Mom. Kudos for getting your meal plan done despite the busy week! That it is a great idea to have a meal plan for the week. My husband has been trying to get me plan our meals ahead but I can't stay that organized. I see you use a crock pot, we just got one and I need to learn how to use it. Love this planner, as usual - I think you are amazing! I think all of us have a bit of hoard er tendencies - and, like the practice of stillness, we learn how to unravel, little by little. Blessings! That's a great idea to have a week planner ready . 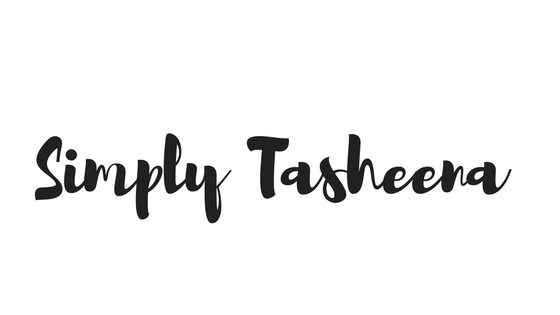 It really helps in decluttering and have a more organized plan for the week. I'm gonna start such planners soon. I really need to start planning my menu for the week - I think it would help with time management. I've heard that it has helped so many people!